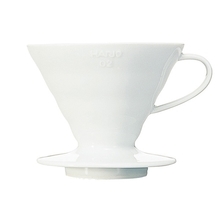 Clear Coffee Grinder is an adjustable ceramic grinder from Hario. 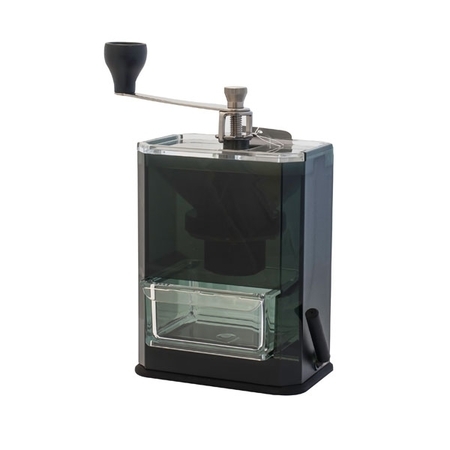 Now, with built-in suction pad, you can easily fasten the grinder firmly to the countertop for more comfortable grinding. 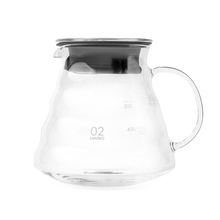 The ceramic burrs are fully adjustable and allow you to adjust grinding to suit your needs, whether you need fine or coarse grind. 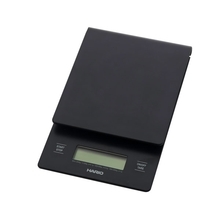 Its plastic body makes the grinder really lightweight and easy to clean.